Once applied, penetrates and expands slightly on cure, really “sinking its teeth” into both substrates to form a virtually indestructible bond. 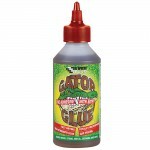 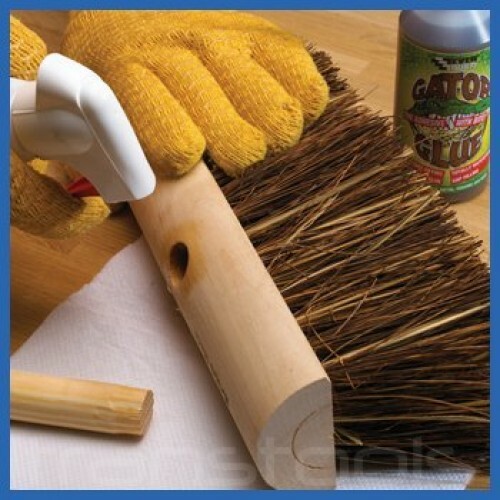 Gator glue sticks to most common substrates, will set hard in about 30 minutes and even sticks to wet surfaces! Gator glue is supplied as a liquid which is 100% seawater proof, gives exceptionally high bond strength and is resistant to most chemicals. 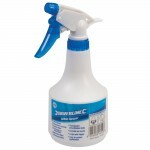 Can be used both internally or externally. 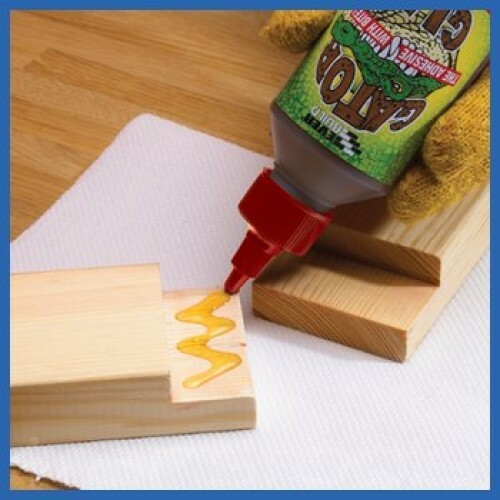 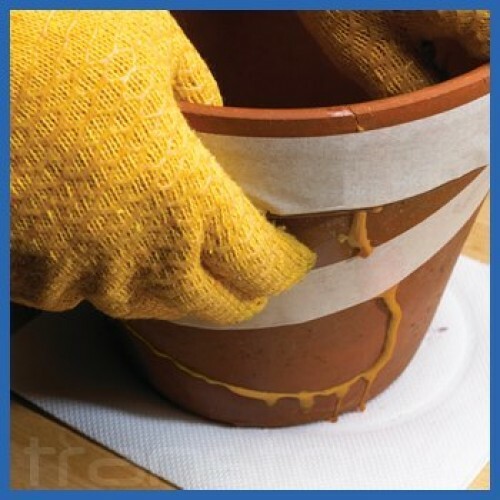 Put simply, it is the essential glue for trade, household or hobby use. Gator glue can be used to bond most types of wood (hard, soft, exotic, painted), Formica, polystyrene foam, PU foam and glass wool to porous surfaces. 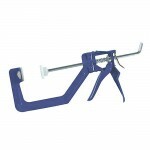 Also adheres to metal, stone, ceramics, porcelain, glass, concrete, brick, masonry and various plastics. 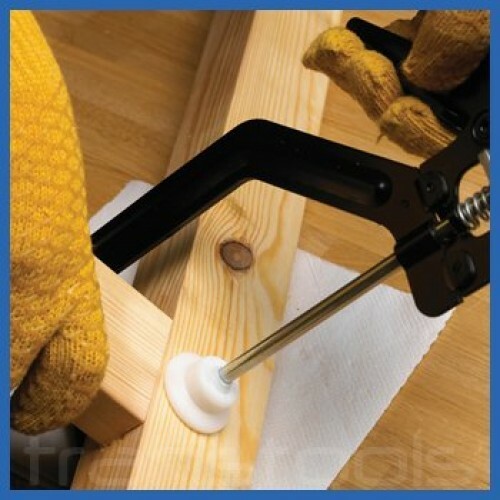 Typical areas of use include wood jointing and construction, window and door frames, door manufacture, stone repair, boat building, staircases, ladders, general household repair, hobby use and much, much more.